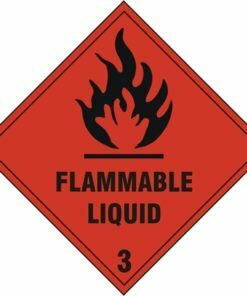 A selection of different types of warning signs that are essential additions to any construction site or work place. Available in various sizes and finishes such as Rigid PVC or self adhesive vinyl. 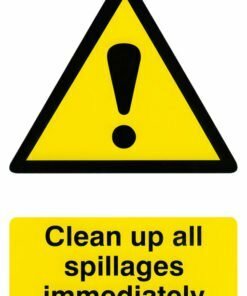 Most signs available in packs of five. 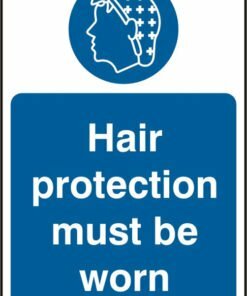 Our warning signs are part of our range of safety signs. 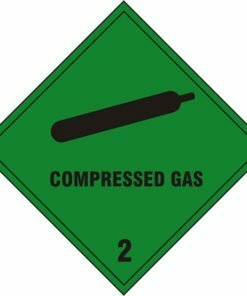 These signs are to warn you against potential hazards or to instruct you on what you must do to comply with health and safety legislation. For example ‘wet floor’ and ‘safety helmets must be worn’ signs. Display them in prominent areas where there is a clear risk to health and safety. Help to keep your workplace safe and compliant with current health and safety regulations. 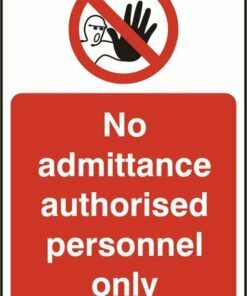 We also have prohibition signs such as ‘no entry’ or ‘no parking’. Need any help with your order? Call us on 0330 0885 675 and we’ll be happy to assist you with your purchase.